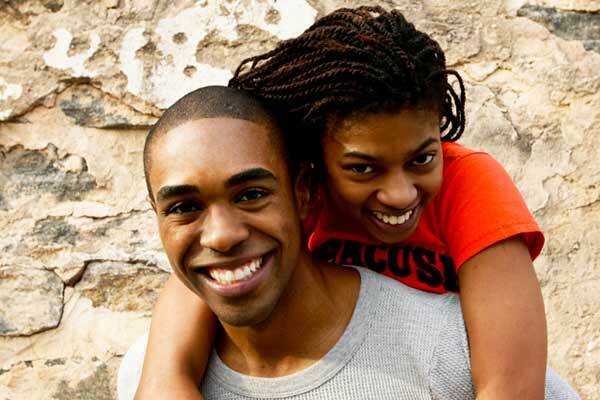 Where can a Black Christian meet to connect with other singles? 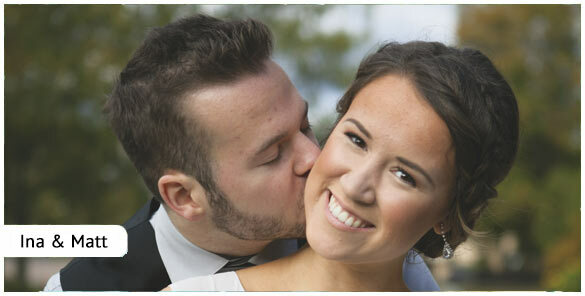 They trust and join a matchmaking service that has been helping the singles community since 1999. We're an outstanding dating site that truly understands how difficult it can be to mingle and connect with the right people. Join us today and make your dating life come alive again. 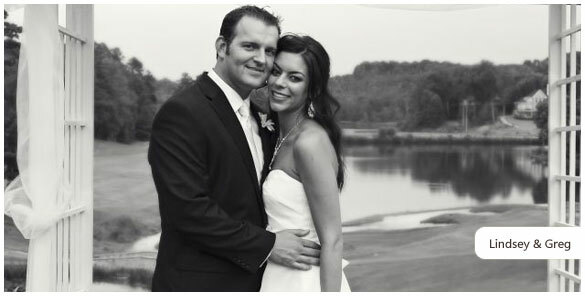 Our daters are seeking serious relationships and are determined to meet that special someone online. If marriage is on your bucket list, we can help you. Because you understand the importance of your faith while seeking true love, ChristianCafe.com is the place for you. If your intention is to participate in a safe and fun online singles place, where other Christ-like minded people mingle, you've come to the perfect setting for the beginning of your new love life. When singles are having a hard time to connect, when they're tired of the conventional ways of looking for love and they want something that keeps up with today's technological world, they try online dating. And, when their Christian faith is a top priority, they know they should be involved with a ministry that has Jesus as the center, the core of their community. We do just that. We understand, share, and value your faith in our Lord and our members do the same. Black singles who've been wanting Black Christian meet and can't find someone through friends, work, social clubs or through their family and connections, can despair. However, the great thing about online dating is it opens the doors for a multitude of singles who are ready to start relationships and want to settle down. Sometimes it can be hard to connect with prospective singles in your daily walk, which is why sites like ours are so successful. 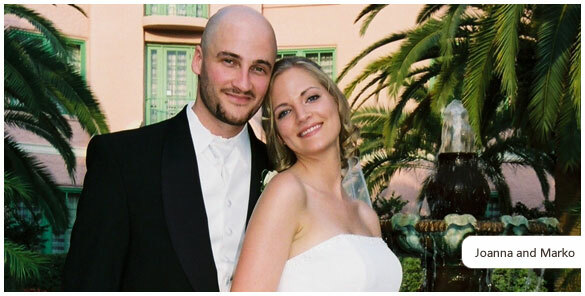 We've had thousands of singles who've already connected via our database full of singles who are serious about matrimony. Dating online is such an easy and exciting way to meet thousands of singles all at once. The older, more conventional methods aren't working anymore. Nothing can beat the opportunity of mingling with thousands of Black daters in such a great way as the online world has given daters. African American Christian singles from all over the country are going online as a way to meet others singles to match with. You can do the same right now by creating a free trial profile with us. Black Christians meet in an exciting and safe place for Believers who want to connect with other singles. Thousands have trusted us and we're sure you won't regret participating. It's free for 10 days and is lots of fun. C'mon in and be part of our authentic dating site for Christian singles. By doing so, you could find The One you've been waiting for, the soulmate you could spend the rest of your life with.